Everything we do has an impact on the world around us-from the clothes we wear and food we eat to the gardens we grow and the trash we throw away. And to take the best care of the earth-and ourselves-it's important to make smart choices. 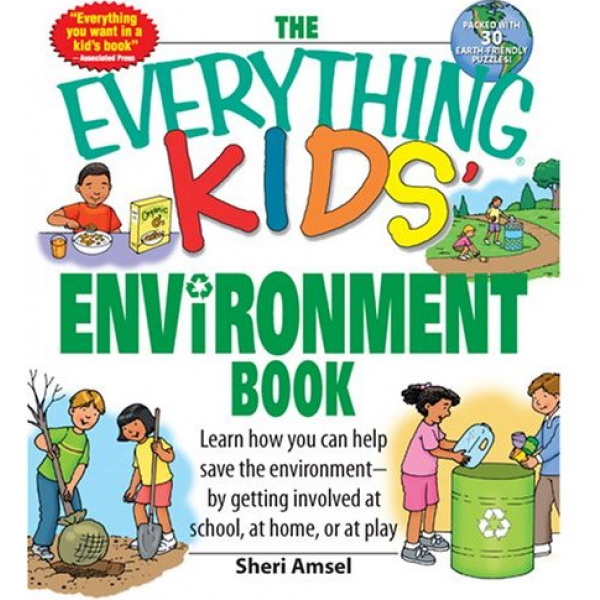 With The Everything Kids' Environment Book, you'll find out what you can do every day to help protect our planet. 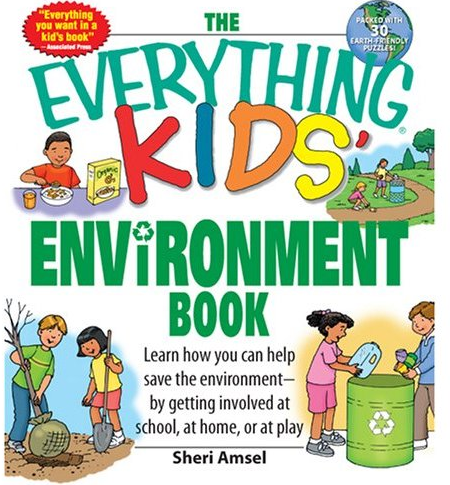 You'll also learn why the rainforest is so important to us, how animals go extinct, and what environmentalists can tell us about taking good care of our world. Whether you are in the classroom, surfing the Internet, or just hanging out with your friends, you can make a difference. Start today-so our Earth can live another 4.5 billion years!